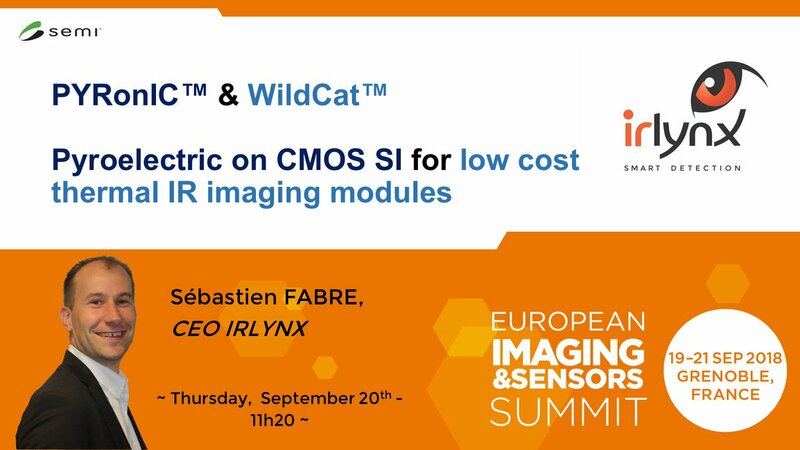 [EVENT] Irlynx will be at VIVATECH on Orange Lab ! From May 24th to 26th 2018, meet us at VIVATECH in Paris, booth J09-020 on Orange Lab. Discover on Orange Lab at Vivatech the Future of Work ! How to reinvent workspace, tools, device, apps, work habits, relationship, connectivity, professional attitude and resource management in a seamless broadband connected world. Based on a very innovative thermal infrared technology, PEOPLE SENSE detects people, counts and localizes anonymously each person in a given area. This solution allows Facility Managers to best adjust space layout toward more efficient, comfortable and environment-friendly working places, while making sure they optimize global square footage and get the most out of their square meters. 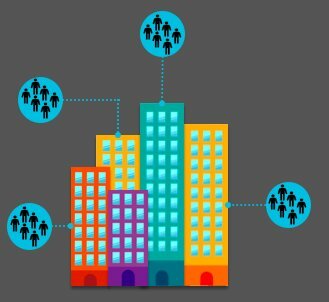 IRLYNX advanced occupancy data enhance user’s experience at the office, by delivering real time availability of work stations and meeting rooms as well as expected waiting time at the enterprise’s restaurant. With PEOPLE SENSE come to the future of work! Feel free to contact us, if you want to book a meeting ! IRLYNX receives an innovation trophy! 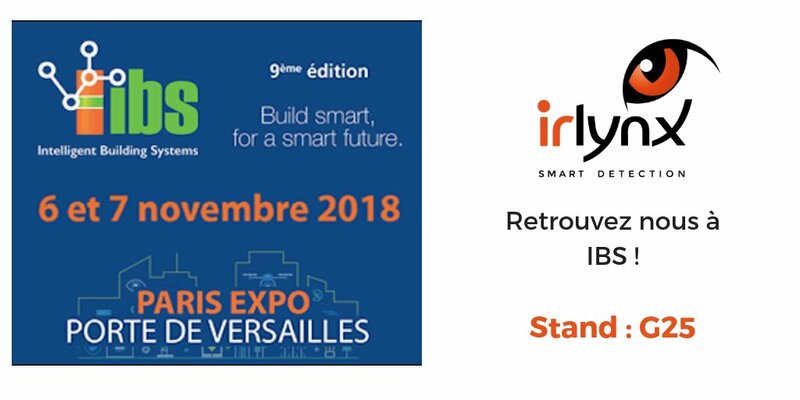 IRLYNX among the finalist of 2018 #MEMS & Sensors Technology Showcase in #Grenoble. Come and see our pitch today!